I think that twitter poll Boon ran on the most missed characters from MKX adds weight to Rain’s inclusion in this game. I mean he beat both Baraka and Kabal convincingly and it doesnt make sense that we would get the two losers of that poll and not the winners especially since it looks like we are getting the two female winners in Jade and Slarlet. 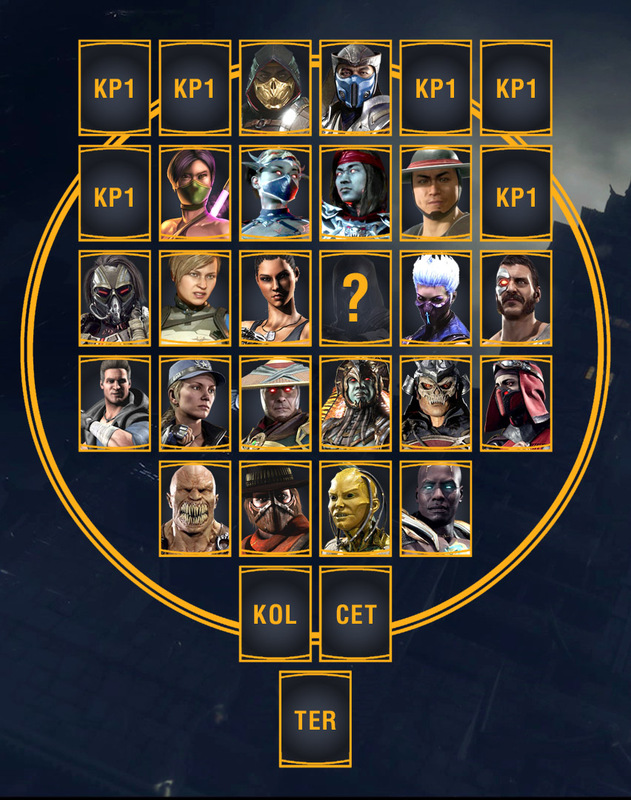 Baraka and Kabal made the roster while Rain and Noob are yet to be seen, so they seem like winners to me. But you all forget the immotal hate Boon has for Rain, he can’t take Rain seriously, but Bo Rai Cho is a serious character in his eyes, one of his favorites. Shang Tsung is in, guaranteed. If I linked the intro to MK: Deception, and said it was guaranteed to deconfirm him, would that somehow make sense to you? Because I can do that if it works for you. Deadly Alliance had Scorp, Subbie and Reptile. I was talking about them, Noob, Ermac, Smoke and Rain. Wow that’s interesting, MK3 and MKvsDC just happen to be the two worst games in the series as well! Ehhhh... as much as I thought MK3 was a little off, it didn't disappoint me as much as Armageddon. No character bios, so people were showing up and even coming back from the dead with no explanation. Lame endings. Boring Fatality system. Kreate-a-Fighter was cool but you can see that a test build had more options in one of the behind-the-scenes videos. Came out feeling like a half finished game, and then they couldn't even follow through on releasing bios on the website. So I guess you can say that having all the ninjas in one game isn't so great, either. How dumb are you? It’s about the flaming skull! Just stop with the reaching, it's painful. They could easily have stolen the idea for the flaming skulls for Liu Kang as he's now a revenant. And then call ME the dumb one! If you want people to understand your point in the future try freaking making one in the first place! This got posted on TYM for anyone interested, the likely roster. Random select I would think. cool! Rain and Shang Tsung are in, but the latter could be the kollektor. I do prefer this roster to MKX, though it'd be nice to get at least Smoke or Noob imo. I do have Subby, Kabal, Erron Black, Kotal and Shao Kahn at least. It'd be a bonus if we get Reiko, Fujin or Havik as DLC and Spawn as a guest character. Shao Kahn is glorified DLC, most likely wont be part of the base 25. If they keep the spot at the bottom, most likely itll turn to two but other than that nitpick, I agree. I can't see how T-1000 would ever work in a game that lets you dismember your opponent. What are we going to do, cut him in half with no gore whatsoever, and then watch as he just smushes back together unphased. Nevermind the fact T-1000 doesn't bring 1/10th the celebrity notoriety. Don't get me wrong, I think he could bring some cool moves to the table kombat wise, but he doesn't work at all for things like fatalities and krushing blows. Though adding the T-1000 wouldn't exactly draw a negative profit, I do agree that the character on his own would be a senseless addition without Arnold there to stop him in his tracks. That said, I'd really rather not see two characters from the same action film franchise. I've always been an advocate for keeping guest characters off the MK roster, but there's nothing I'm capable of doing to prevent that, so... Let's just hope everyone fits into the gameplay style of MK11. All the MKX guest characters seemed to mesh quite well with the play style of that title, so I'm hopeful. Sektor, Cyrax, and Smoke are considered ninjas. So I before I get started, I realize that nobody cares what I think but here is my take on the leaks. Kung Lao and Cassie Cage isn't a shocker because we have already seen them in game. Erron Black and Kotal Kahn were popular enough to return because they were interesting new characters. Frost and Jacqui are kinda surprising to me because I thought they are boring characters but maybe this time around, they will have unique movesets. After Injustice 2, NRS proved that they can do characters with the same abilities and make them feel different (Swamp Thing, Poison Ivy, Superman and Supergirl). Jade doesn't surprise me either because she kinda introduced the concept of Kronika in MK9 plus she skipped MKX and she has a HUGE fan following to boot. Ter - If this Nimbus Terrafaux, that would be one of the oldest unofficial characters to become a real, I am kinda excited by this. 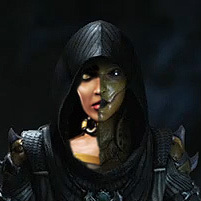 Cet and Kol - I am interested in seeing what kind of new characters that NRS have created because they did a pretty good job in MKX. 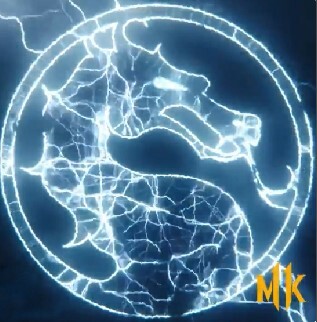 This leaves a few remaining spots on the roster because Johnny Cage hasn't been confirmed or hinted at so I sticking to my guns and saying Noob, Shang Tsung or Rain will have take that spot. When was that? Are you talking about him showing up in the SF arena in the back?